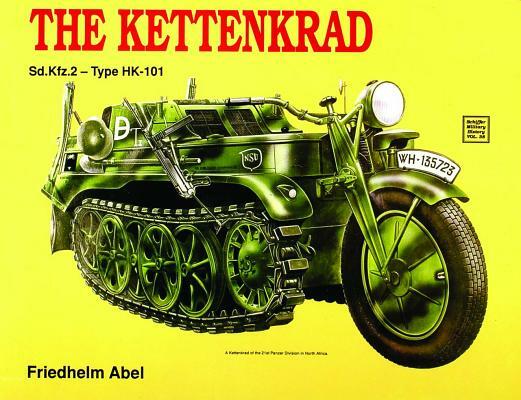 History and description of a small, WWII, German armoured military vehicle based on a motorcycle. Schiffer military history, vol. 38.Translation of: 'Kleines Kettenkraftrad' from the original German. 47 p. : ill. ; 21 x 28 cm. Bright, clean, unmarked copy, about 'as new'. Weight, 181g.